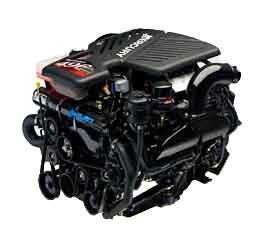 Bobtail MerCruiser Engines or sometimes referred to as a Drop-In or Turn Key Marine Engines. 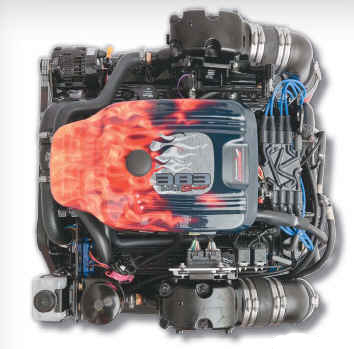 This "Replacement Engine Option" provides the best of both worlds for Online Marine customers when repowering your boat. 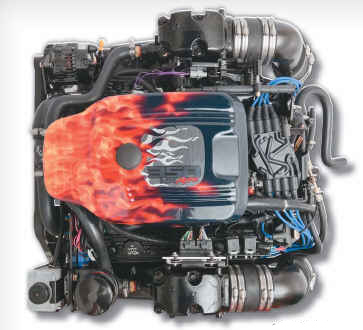 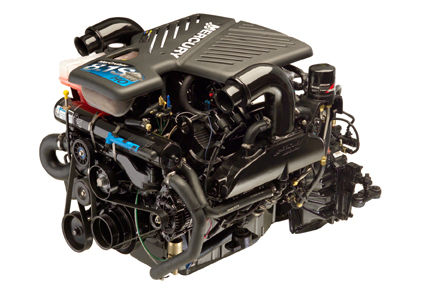 The MerCruiser Plus Series Engines utilize a completely remanufactured (NOT REBUILT) marine engine but with all NEW OEM accessories installed by MerCruiser. 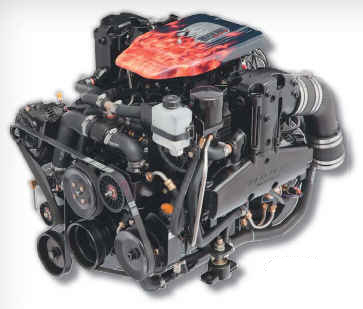 Therefore, these engines come complete from with the engine mounts, MerCruiser exhaust system, cooling system as well as the marine fuel and electrical systems already installed. 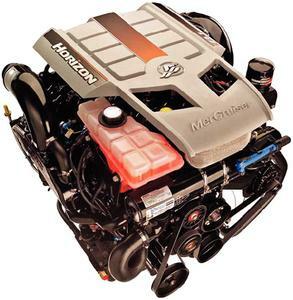 These engines products are similar to a brand new MerCruiser Engines, except the manufacturing process begins with a remanfactured longblock vs a brand new block from General Motors. 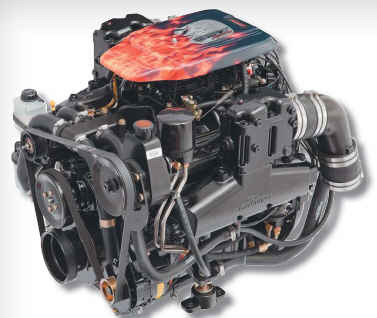 The "Marinization" or assembly portion of the manufacturing process is the same process as with the new engines when installing the Marine Accessories (exhaust, electrical, fuel, mounts, etc) except for the remanufactured marine longblock. 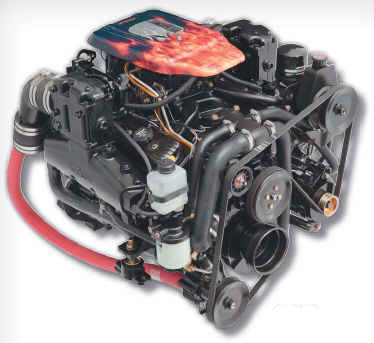 At PPT we work very hard to provide our Boating Customers with every possible option when it comes to repowering their boat regardless of whether their budget dictates new or remanufactured engine product options. 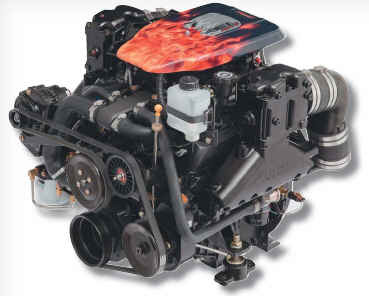 Therefore, if your marine engine accessories such as the exhaust system are still in good shape and you don't feel like a completely dressed-out Bobtail Engine is needed, PPT customers will find a large customer selection of Remanufactured MerCruiser Engines, from Mercury Mercruiser, Crusader, Marine Power, PCM, Volvo Penta if you just need to replace the longblock.